Centorr Vacuum Furnace, 2 chamber, 4" x 8" hot zone, rated 1,300 C in inert gas. 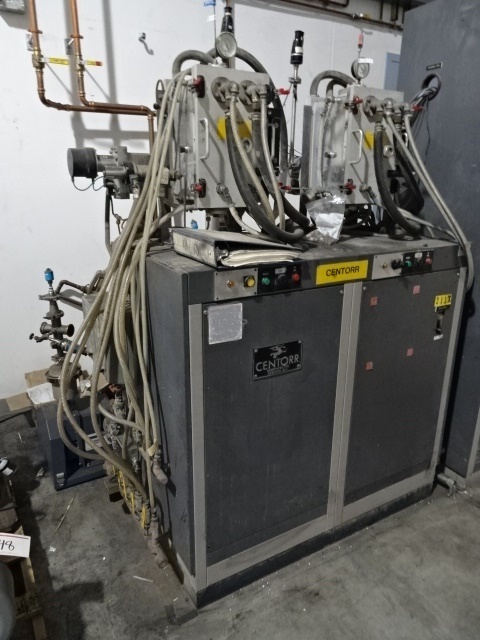 Stock#: 4012 - Centorr Vacuum Furnace, 2 chamber, 4" x 8" hot zone, rated 1,300 C in inert gas. » Furnace loading: through the front door. » Tandum mount for 2 systems. » Full control panel with blower and vacuum. 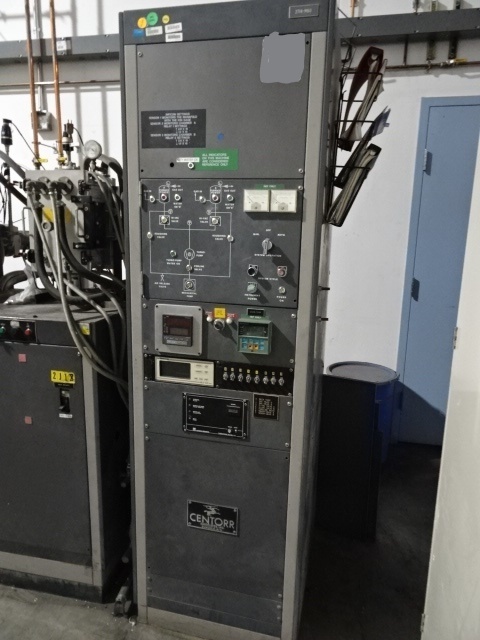 Looking to sell your used processing equipment? We'll buy it off your truck, or pick it up from you directly. Start the process by emailing or calling us today.